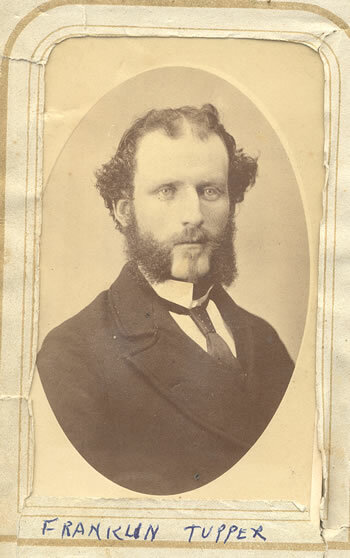 Franklin Tupper, born 18 Sep 1851 and died 31 Dec, 1884 at only 33 years old. He was the youngest son of Samuel Tupper and Martha Howard, and was living with them at the time of the 1881 census. I don't know anything more about him.